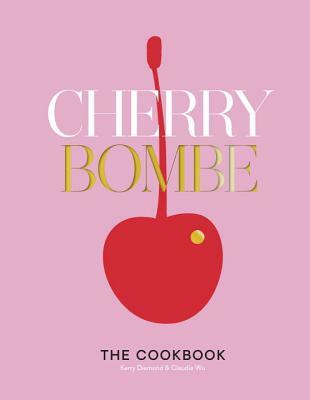 KERRY DIAMOND is the co-founder and editorial director of Cherry Bombe, a biannual indie magazine about women and food. She's also the host of the Radio Cherry Bombe podcast and co-owner of the Brooklyn eateries Nightingale Nine, Wilma Jean, and Smith Canteen. Previously, she was an editor at Harper's Bazaar and Women's Wear Daily. CLAUDIA WU is the co-founder and creative director of Cherry Bombe, and runs a creative consulting and design studio. Previously, she was art director at V and Visionaire magazines, design director at Index Magazine, and founded and published Me Magazine.